WARNING! This facility was delicensed on March 27, 2018, and cannot legally conduct abortions! ALERT! The EPOC property is still owned by James S. Pendergraft as of 4/15/2018. If you see this clinic reopen, please call the Florida Agency for Health Care Administration (AHCA) at (888) 419-3456. 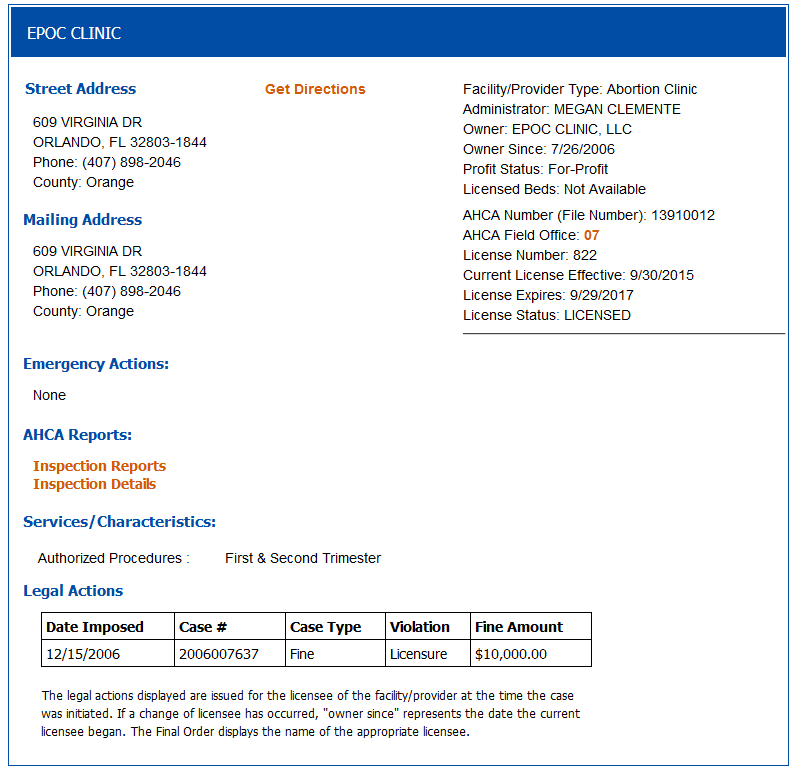 2017 abortion clinic license renewal under a different business name (Ocala Women's Center, LLC, dba Cope Clinic). Clinic doctors: Owner James S. Pendergraft, IV, MD, and Medical Director Randall B. Whitney, MD. See pages 1, 4-5, 13, & 16. FL AHCA online profile for EPOC showing its abortion facility license was revoked on March 27, 2018. Abortionist/medical director is Harvey Roth. See pages 5 & 13. 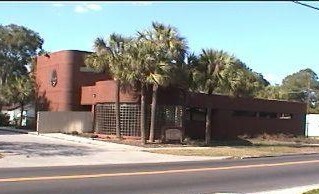 January 14, 2016: State of Florida is attempting to shut down Pendergragft's 4 remaining abortion clinics due to arrest in SC in Oct. 2015 on drug charges. April 24, 2017 Annual Report on file with FL Secretary of State showing Pendergraft affiliation. 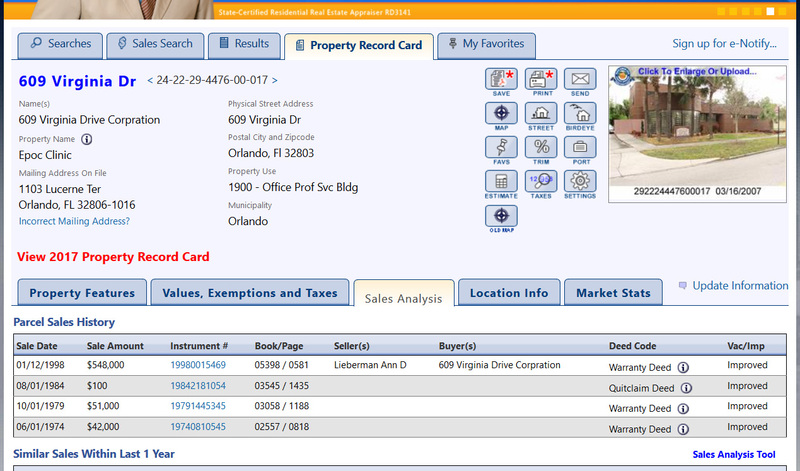 State real estate listing for EPOC showing it is Owned by the 609 Virginia Drive LLC, which is owned by James Scott Pendergraft (as of 4/15/2018). No orientation, in-service training. Physician, physician's assistant, nurse, or nurse's aid NOT available/present for the care, treatment, monitoring, procedure, records, or recovery of the patients. Cervical dilators expired, IV fluids expired. Ultrasound machine, nebulizer, pulse oximeter, oxygen gauge not maintained. Employees not trained or oriented in care or treatment of patients, emergency response, safety and sanitary measures, patient confidentiality. Lack of written policies and procedures. Inadequate recovery area. No license for clinic displayed. FL Secretary of State Business profile for EPOC showing Pendergraft affiliation (as of 4/15/2018).